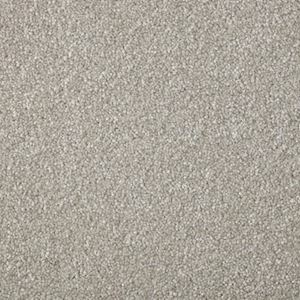 Our Sensation Heathers range from Cormar’s Soft Deep Pile collection is great for cosy and soft feel underfoot. Suitable for extra heavy domestic use, easy clean, bleach cleanable, stain resistant and wear guarantee. Available in various colours. Almond Mousse, Alpine Stone, Bergen Frost, Canyon Glow, Coral White, Crescent Moon, Dark Crystal, Dunmore Creek, Greyhound, Jute, Lakeland Mist, Macadamia, Ocean Tide, Riga Surf, Sable.